Oponeo – why buy from us? Shop at OPONEO to save time and money. We offer such a wide range of products that you are sure to find the tyre that’s right for you. We have many years of experience in the tyre business. When you buy from us, you get expert advice and the highest standards of professional service. We have 400 qualified staff members, from computer programmers and administrators to customer service professionals and warehouse employees, who will ensure that your order is fulfilled quickly and efficiently. The latest data encryption methods, in combination with a world-class hardware platform, provide fail-safe security for all transactions. Our products are delivered free of charge to customers anywhere within mainland Great Britain. Shipment to Northern Ireland and other UK islands will incur an additional delivery charge of £6.00 per piece. By buying tyres that come from the most modern factories anywhere in Europe, our customers are guaranteed products of the highest quality. We do not sell tyres older than 36 months from their date of production. 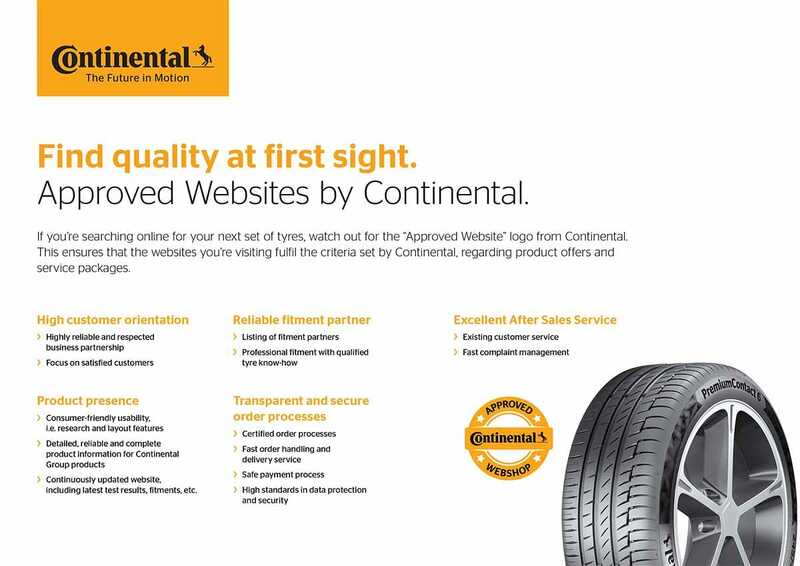 We have been selling tyres online since 2001. The experience we have gained over that time means that when you buy from us, you will be served with the highest standard of professionalism. After 15 years of operation, in January 2015, we reached two million customers. We continue to develop our services and improve their quality to guarantee a constantly growing number of satisfied customers. We are now present in 13 European countries. We are successfully increasing sales in our shops in France, Spain, Italy, Slovakia, Belgium, Austria, Germany, the UK, the Netherlands, the Czech Republic, Ireland, Turkey, and Poland, where we have already dispatched hundreds of thousands of tyres.